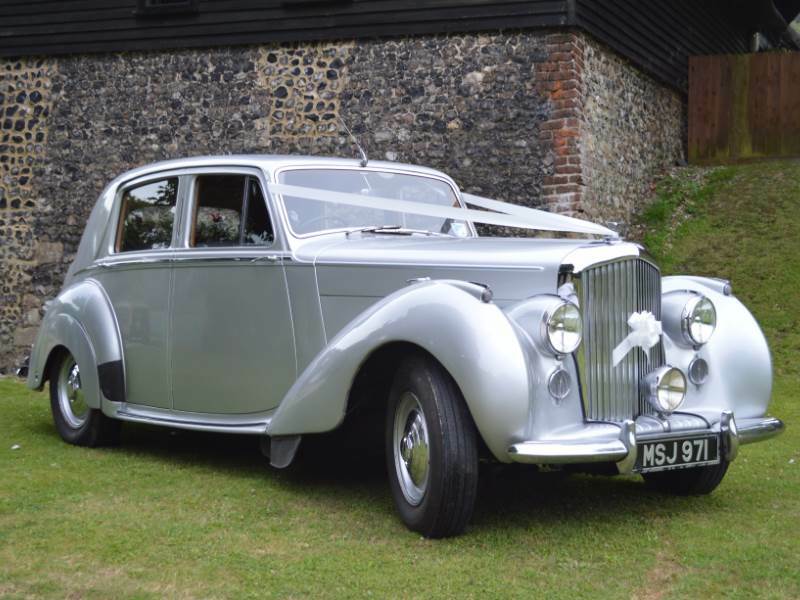 Providing award winning Wedding Cars and Buses throughout Kent & London we understand that your wedding day is one of the most important days of your life, however everyone is different, that’s why we offer a range of cars to ensure your wedding is exactly as you imagine, from a luxurious classic Bentley to a iconic London Routemaster Wedding Bus and even a classic LandRover. 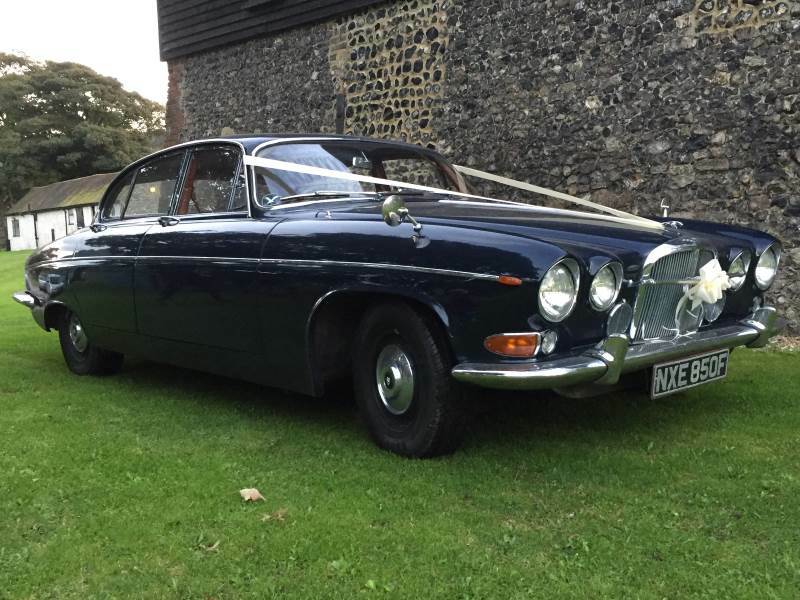 Please take a look at the “Our Cars” page to see our range, once you have found the car for you simply send us a quote request, and we aim to respond to your inquiry within 24 hours. 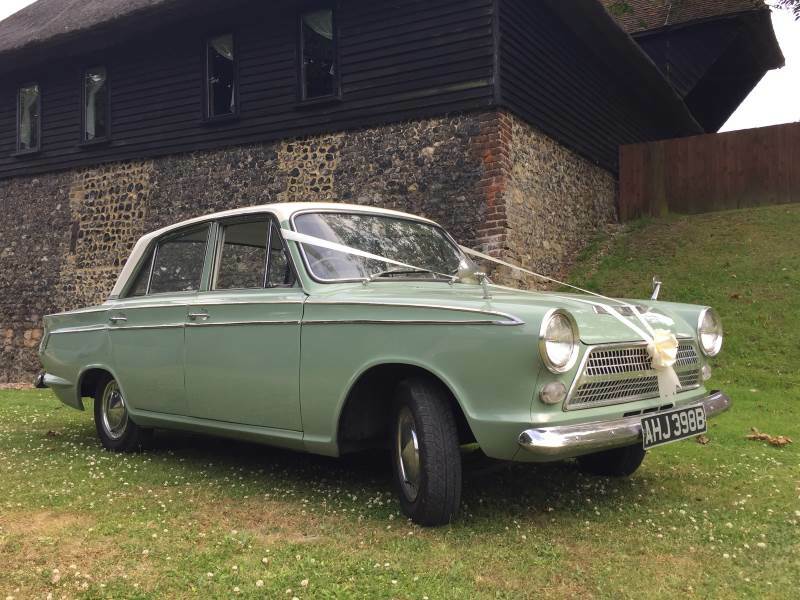 Here at Quirky Wedding Cars we understand that no two weddings are alike and we want your day to be as individual as you are. 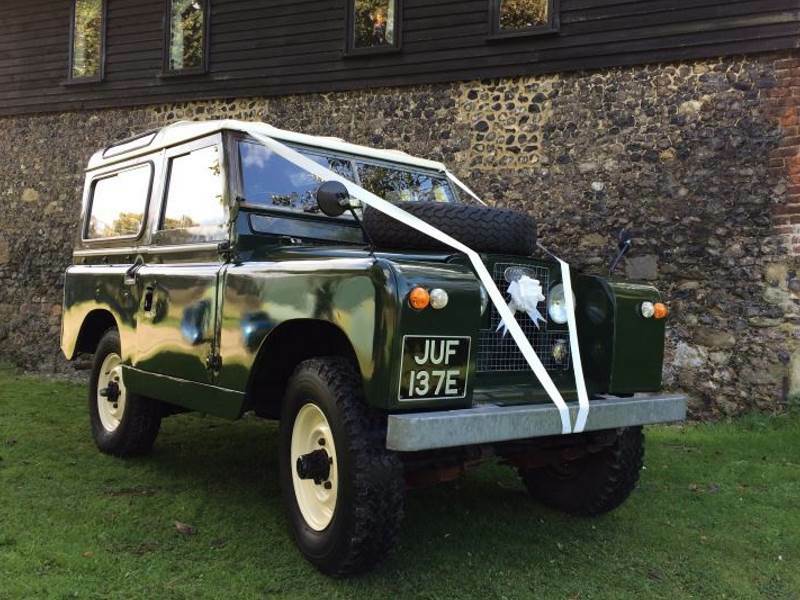 It is your special day and we strive to exceed your expectations, we offer a first class wedding service which is bespoke and tailored to you, whether you require one or many of our vehicles we will work with you to make your day as special as you are. 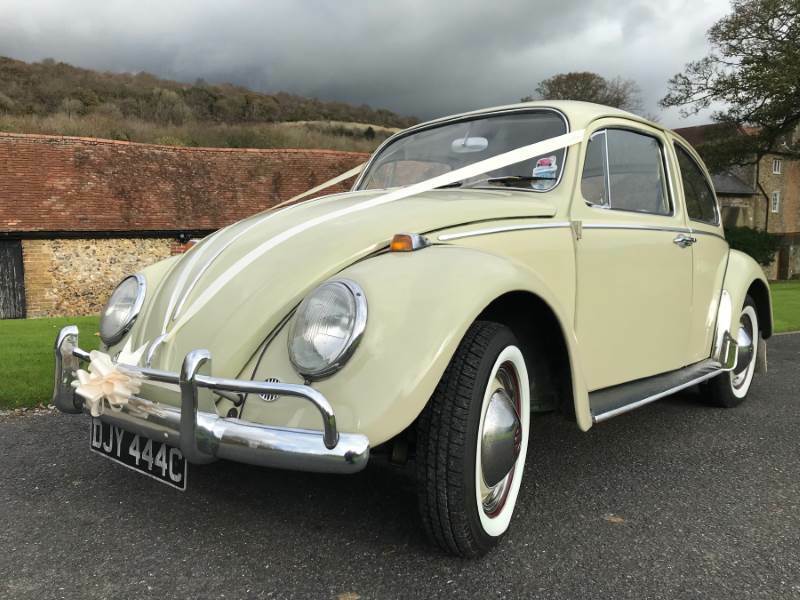 The team have spent many years bringing together a collection of cars, containing the very best of examples of each to ensure that every couples desire can be met. 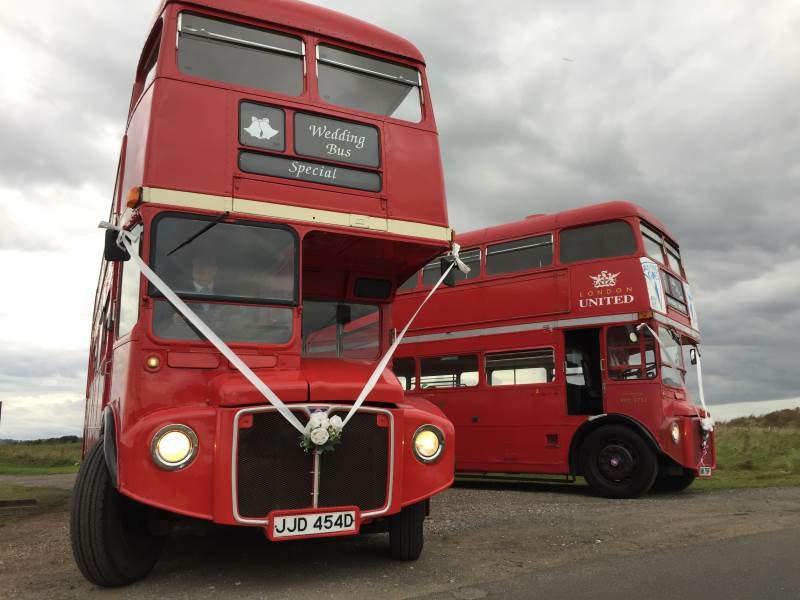 From your initial contact, to getting you to your reception in style, our friendly and enthusiastic service is here to help you. 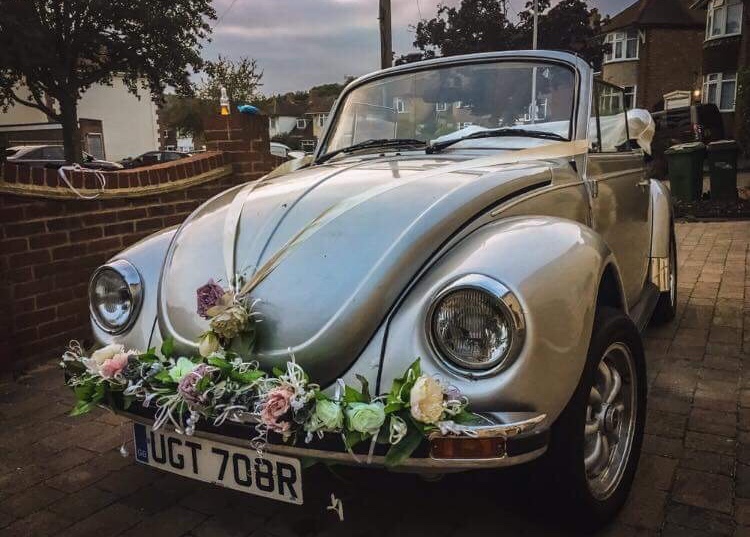 For all of our wedding packages we will decorate your chosen car in ribbons in the color of your wedding theme. 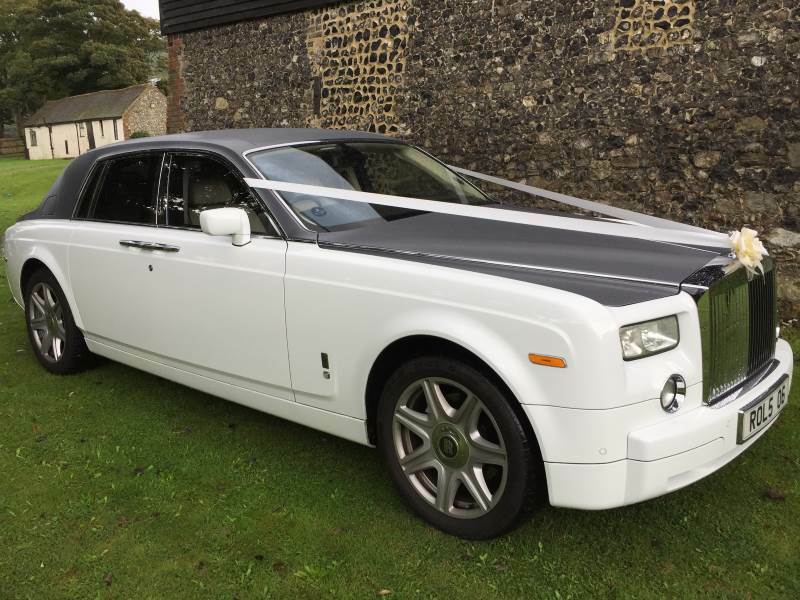 All of our drivers are smartly uniformed and experienced in driving our cars so you can be sure you are in safe hands, and we will not rush you on your special day. 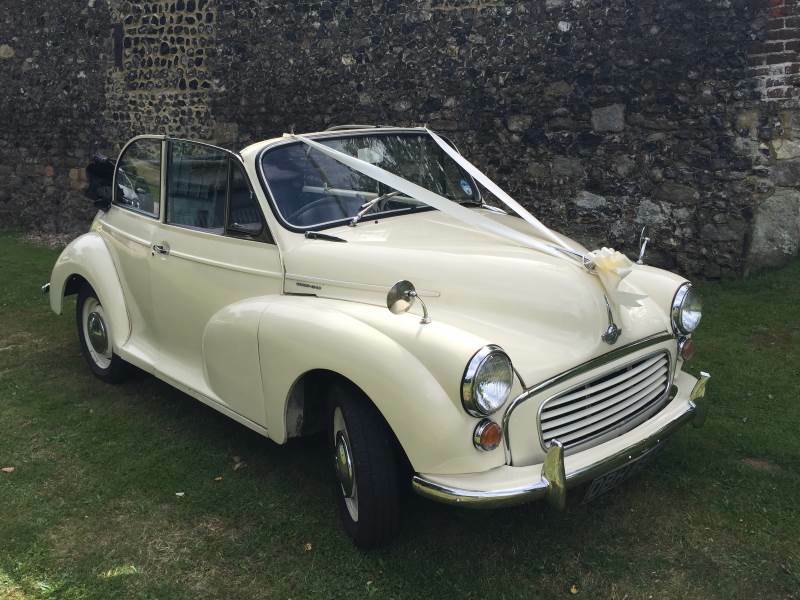 Your personal driver will be of complete assistance to you – whether you wish to drive somewhere special for your photographs or simply want to enjoy a detour on the way to the reception. 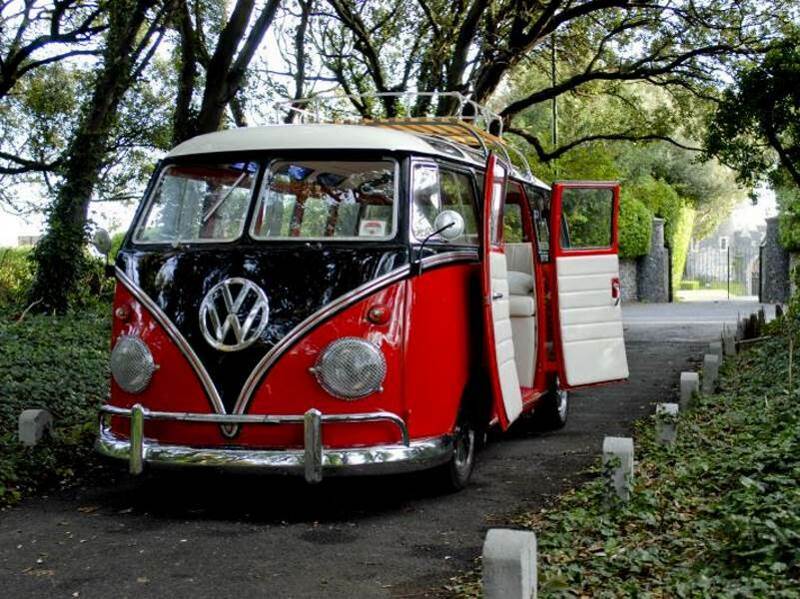 We always aim to get your journey exactly right for you. 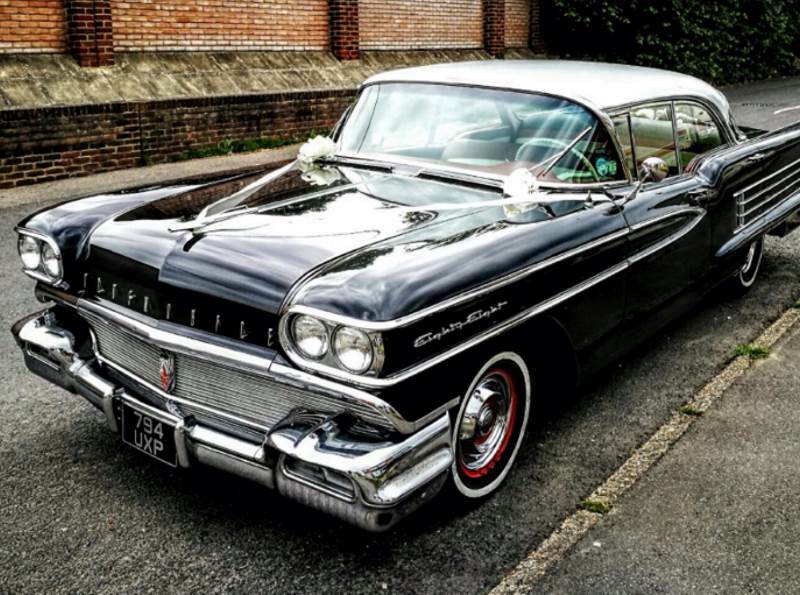 After the ceremony you don’t have to say goodbye,our cars can stay with you providing a fabulous backdrop for your photographs. 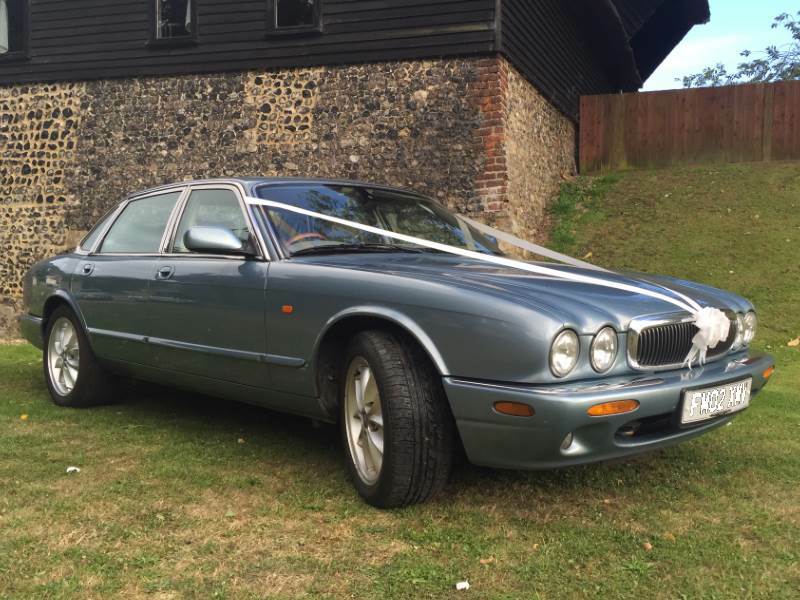 We can if you like, take you and your new partner on a short drive. 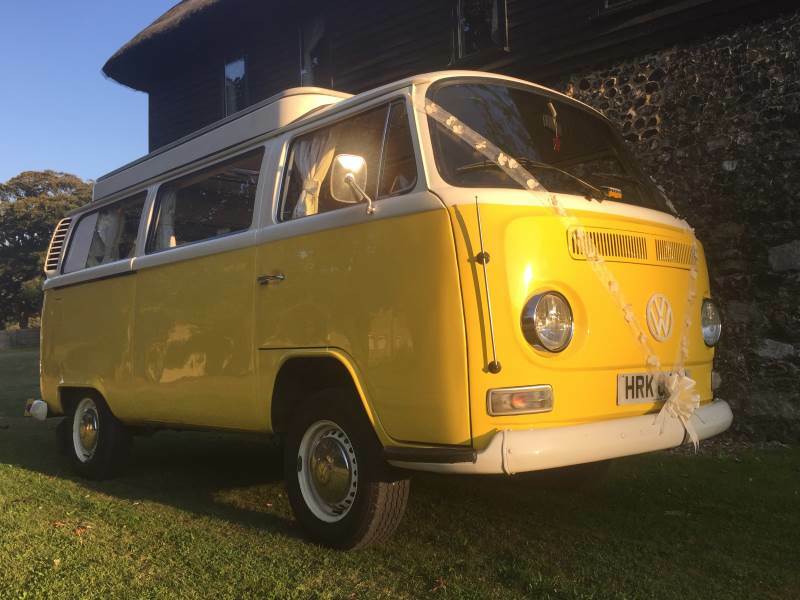 A chance for a few quiet moments together before greeting your guests at the reception. 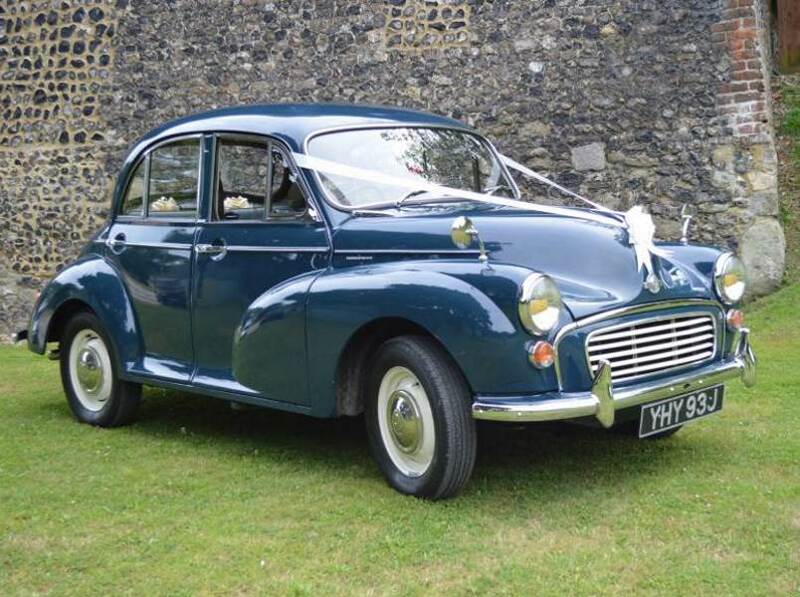 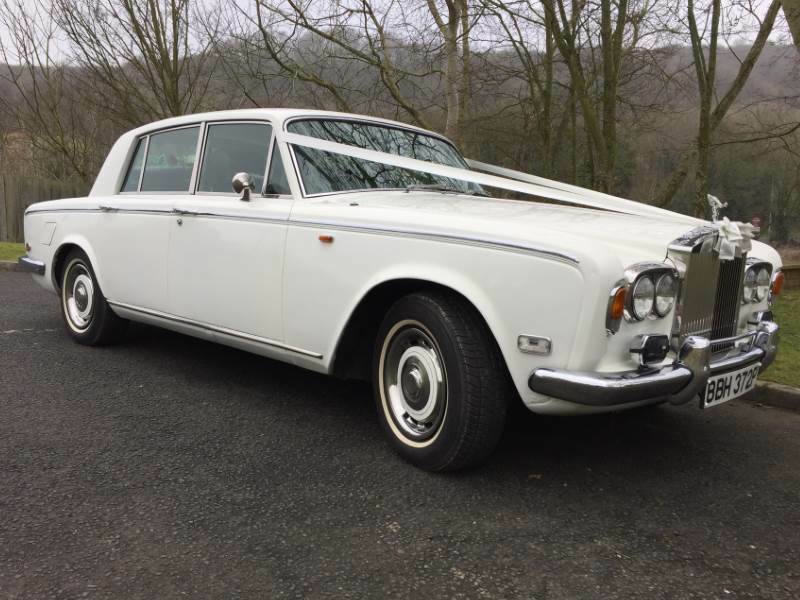 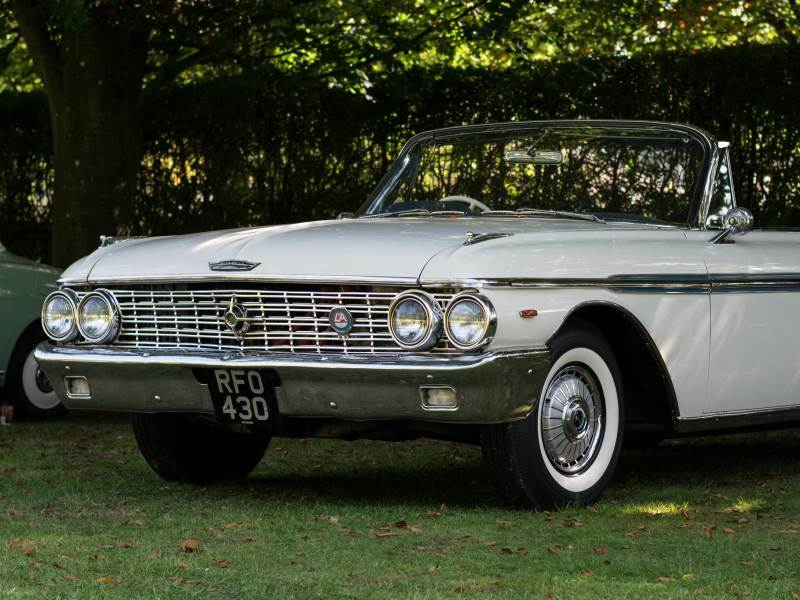 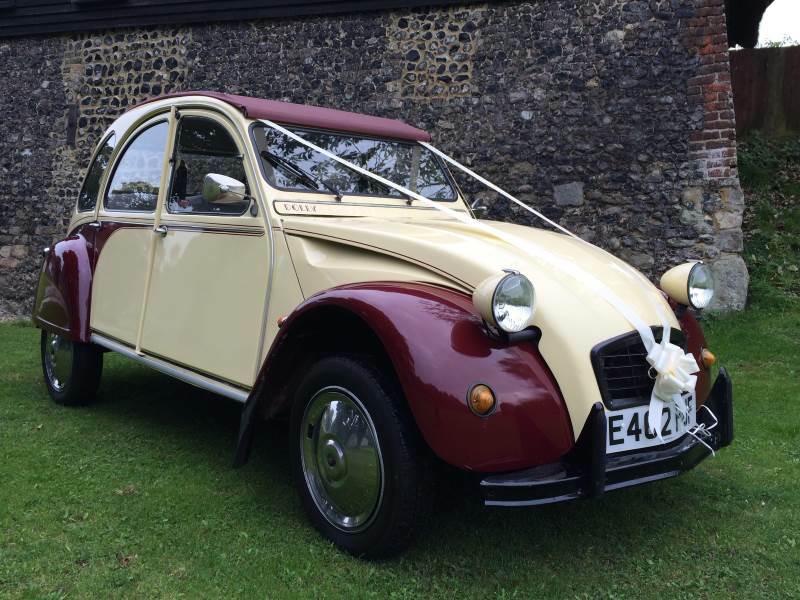 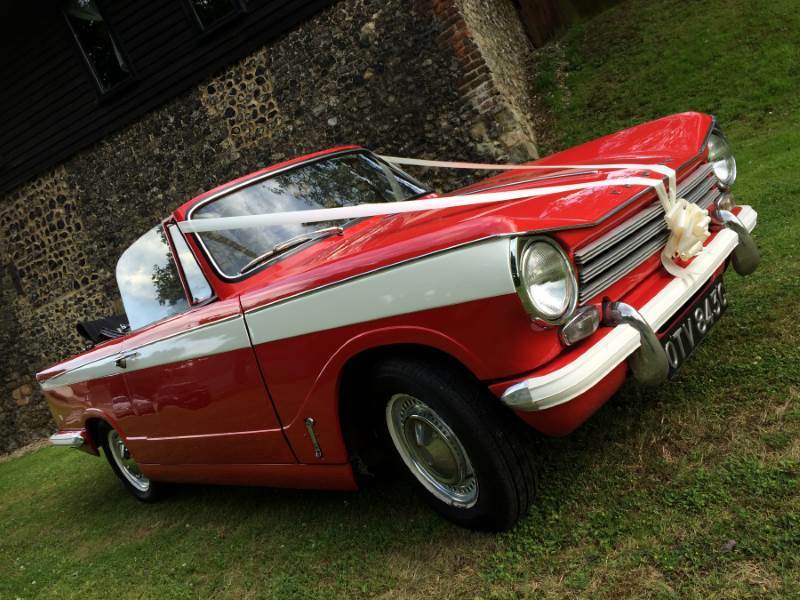 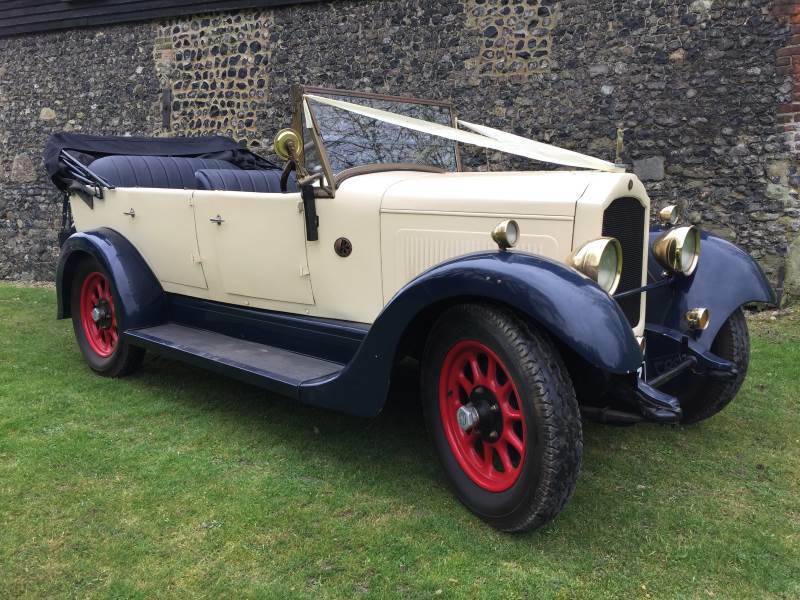 Before you make a decision about the wedding car you wish to hire, we invite you to visit us and see the excellent condition of all our beautifully maintained cars for yourself. 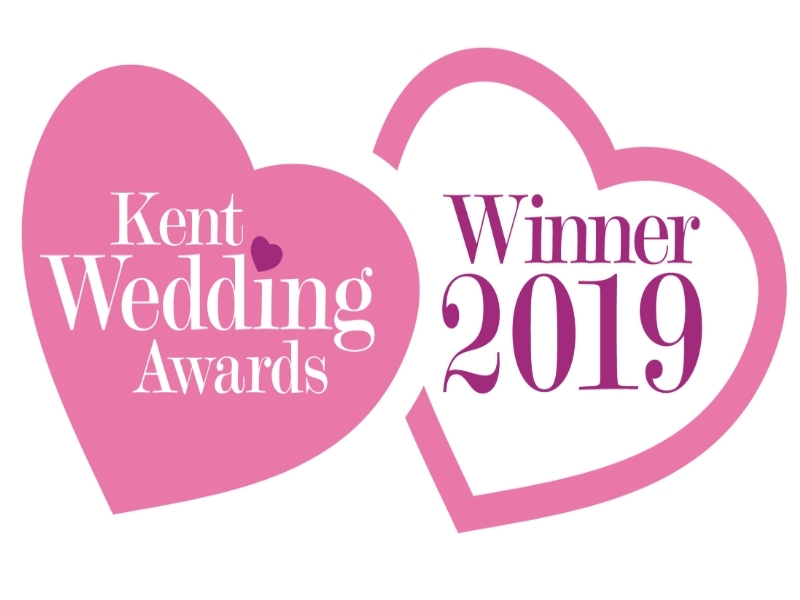 We pride ourselves on ensuring our service is first-class and as hassle-free as possible, so we are more than happy to work directly with you or your wedding planner. 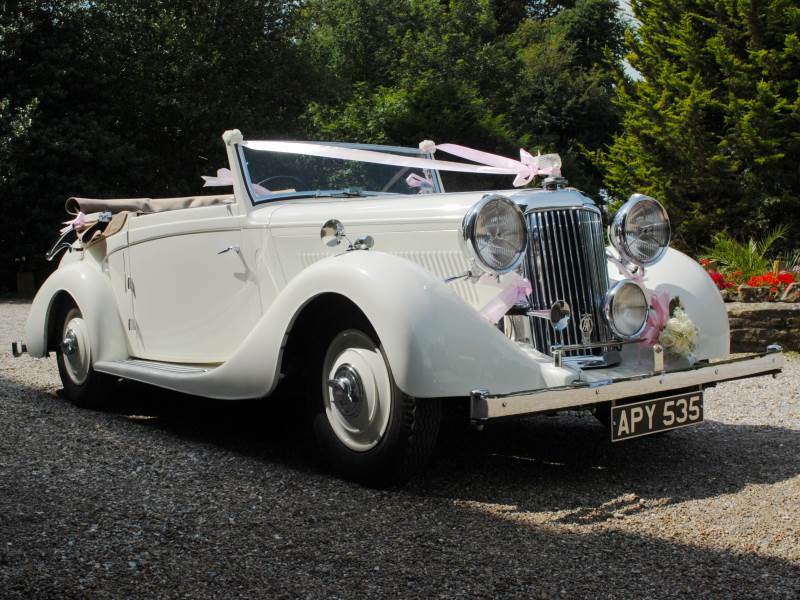 Our wedding cars are among the most affordable around, but we will never compromise on our excellent level of service. 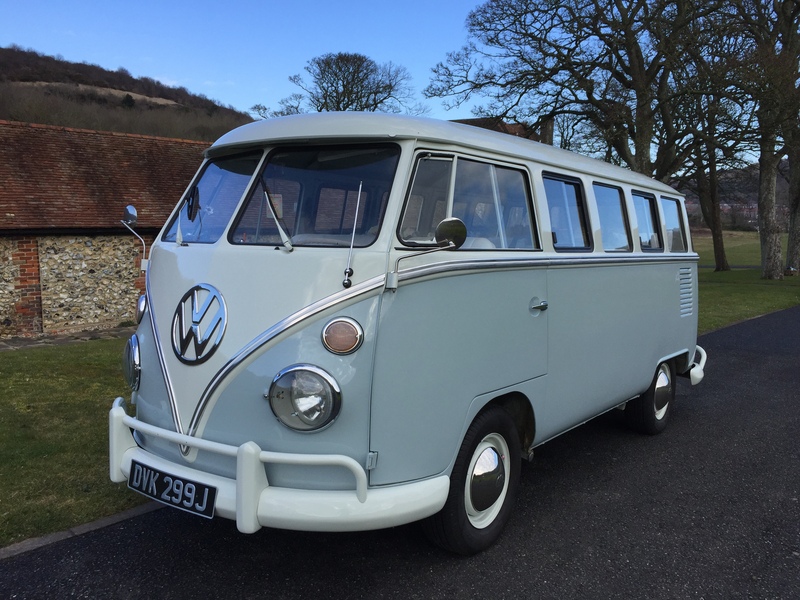 Our data privacy statement is available here.